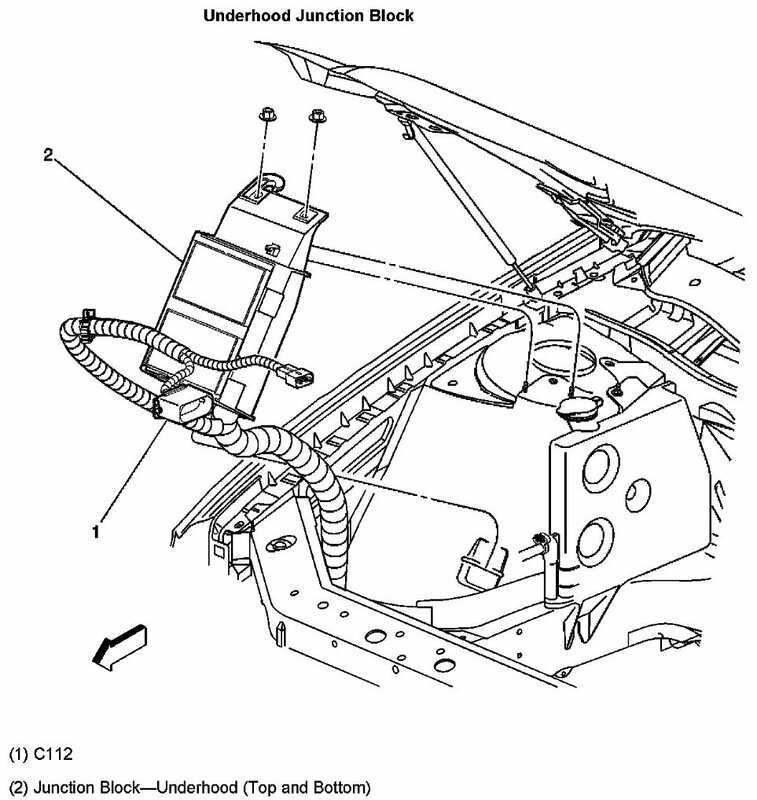 Technical Car Experts Answers everything you need: Under hood fuse box diagram for 2003 Chevrolet Impala? Under hood fuse box diagram for 2003 Chevrolet Impala? There are two fuse box under hood in 2003 Chevy impala. Here are the fuse block location and labels. As for it not starting, if moving the relays around is when you noticed the problem, then you should try to get the relays back to their original locations, as much as possible. One of the rules of troubleshooting (guideline really) is the you should only change one thing at a time and then test what happens. If you don't notice any change, the put the parts back in their original location. Here is the label for the top fuse block. And here is the one for the bottom fuse block. While going in reverse mode Fuse number 27 blows on Ford Ranger? 1997 Chevy Malibu Cigarette Lighter Fuse? Where is Instrument cluster Light Fuse located on 1996 Honda Accord? 1997 Cadillac Catera FUSE panel Diagram? Where Is Radiator Fan relay and Fuse Located on 2004 GMC Envoy? 1994 Mazda Protege Drive side Fuse box Diagram? Power windows, Door locks and Power mirrors all together stopped working on 2004 Jeep Grand Cherokee? No power to Courtesy Lights and sunroof? Where is ACC fuse and Dome light fuse located on Toyota Scion? Where is flasher unit located on 1994 ford ranger? Where is the Odometer controlling fuse located on Ford SUV?